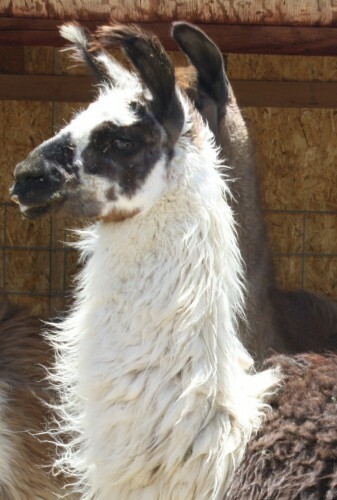 Loving llamas that need good homes. Good for herding and guarding. To contact me please use the contact form to the right!